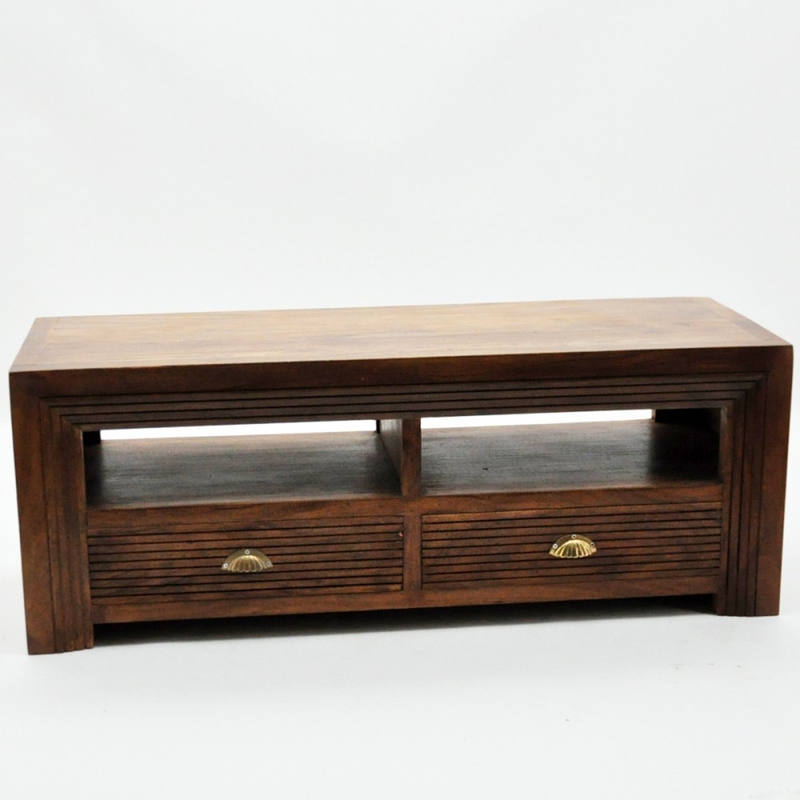 Introducing the newest addition to our beautiful collection of TV Cabinets, this amazing Brown Natural Wood TV Cabinet is a must have addition in any home. The brown colour with the natural wood will give your current interior an instant upgrade. With two drawers this TV Cabinet can also be used as a storage unit. Made to the highest quality this TV Cabinet will last a lifetime.